The multi-angle design of the female head can enhance its own strength and increase the convenience of construction. 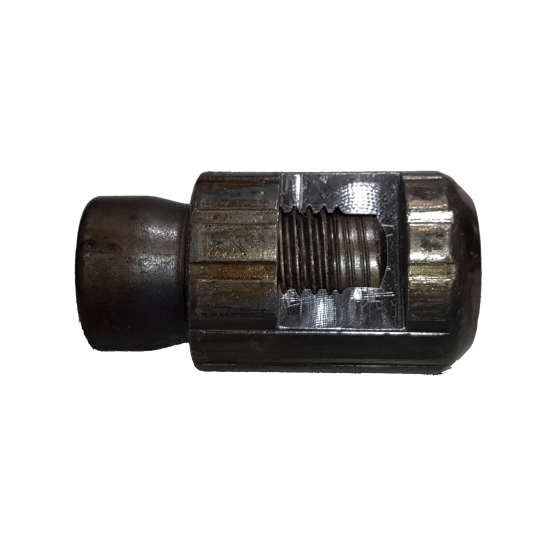 The male head is made to expand the head at the friction welding position, which can increase the broken area by 20%. In addition to increasing the strength, it can also be combined with the steel bar when the parameters are in error. The steel splicer is made by mechanically first producing the male and female ends, and then combining the male and female ends with the steel bars by friction welding. After the combination, the male and female ends are docked and assembled, so that they are extended in the beam, column or desired standing.